Apple's event this year was a constellation of interesting announcements, rather than the Big Bang of the Apple Watch in 2014. As expected, the company launched the iPhone 6S and the larger iPhone 6S Plus (which is actually the same size as the iPhone 6 Plus). It also launched the iPad Pro, its most professional tablet to date, with the accompanying Apple Pencil stylus, and a keyboard. And it announced a number of updates to Apple TV, including opening the software platform, tvOS, to third-party developers. Anyone watching the Apple keynote last night could have blinked and missed this brief announcement, but the new Apple TV will allow users make purchases. Luxury flash sales site Gilt is one of the few launch retailers on Apple TV. According to CEO Michelle Peluso, more than 80% of the company’s mobile customers come from Apple devices. Gilt’s app is tailored to the new Apple TV interface, with users able to scroll sale items with the touchscreen remote control. A ‘buy now’ button lets consumers make a purchase using their pre-registered card details. It isn’t a huge leap from consumers making purchases on laptops or mobile devices, but it’s another channel for marketers to consider. Somo’s chief of client strategy, Emma Crowe: "It will be critical for brands and marketers to understand the new screen and its effect on behaviour. "Retailers such as Gilt will roll out shopping apps with the ability to make purchases directly through the TV - how will this affect the purchase funnel? When thinking of the customer journey, we now have a new platform to integrate and consider." Input methods have evolved with the rise of smartphones, moving beyond the mouse and keyboard. As mobile devices become more pervasive, so consumers need more sophisticated ways to communicate with their smartphones. Touch, as an input method, is still relatively simplistic compared to what you can do on a keyboard. There’s no obvious equivalent of CTRL+F on a smartphone, for example. Apple, and indeed other tech firms, is trying to address this. Software chief Craig Federighi introduced 3D Touch, a new interface that lets users take shortcuts via touch. Even Federighi had trouble explaining this verbally during the keynote, so perhaps it’s best to watch the video. The new interface is available on the new iPhone 6S, iPhone 6S Plus and the iPad Pro. Apple also emphasised the role of Siri in navigating the new Apple TV. The voice assistant, which has been limited to mobile until now, allows viewers to navigate films using their voice. Apple has introduced deep linking, which means viewers can search for films and shows across multiple apps like Netflix and Hulu. On standard set-top boxes, search only works within an individual app. Another sophisticated feature is getting Siri to navigate through the film itself. For example, saying ‘What did she just say?’ will prompt Siri to skip the film back a few frames and bring up subtitles. Early hands-on reviews, however, found this first version needed work. Variety wrote: "Siri stumbled when asked to show TV shows from ABC, something an Apple employee attributed to the fact that the demo was optimised for movies. "Also notable: Siri wasn’t actually that smart about connecting the dots. Follow-up questions have to start with certain keywords, otherwise Siri thinks it’s a new question. Launching an app or game requires users to use the word "open," and not "go to." And the MLB app wouldn't open, just because I said "Open MLB.tv," not "Open At Bat." 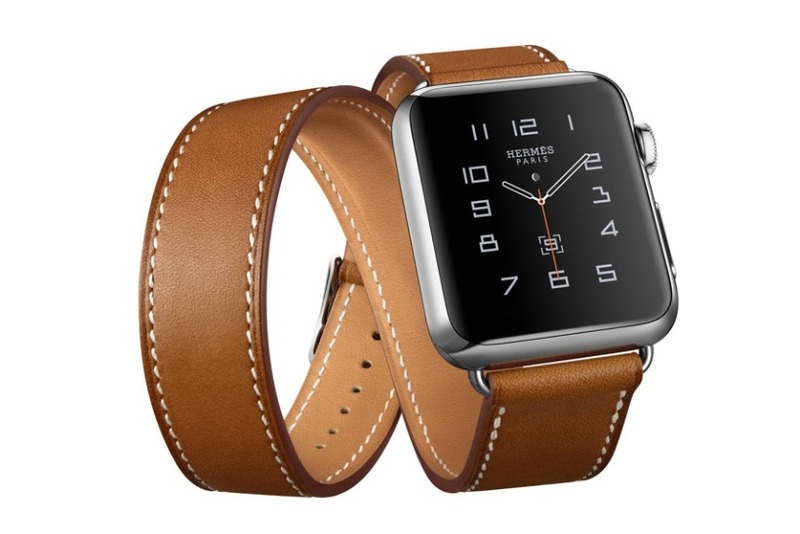 Apple is still pushing Apple Watch hard among fashionistas, announcing a partnership with Hermes for the brand new Apple Watch Hermes. The luxury watch features an Hermes-style watch face – "interpreted by Apple’s designers" – and leather straps created by the fashion brand. Neither firm revealed pricing, though the new watch will be available in Apple’s stores in London, Dover Street Market (one of the few retailers to initially stock the Apple Watch), and Hermes’ store in New Bond Street. It will not be available anywhere else in the UK, but will go in sale in luxury stores in Berlin, Paris, Genève, Milan, Zurich, Moscow and Munich. 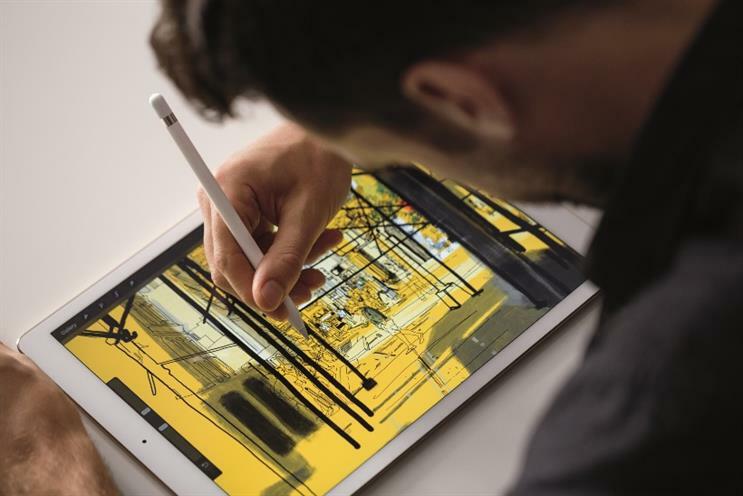 Along with the new, more professional iPad Pro, Apple introduced an accompanying smart stylus, which boasts up to 12 hours of battery life and charges from the tablet. Time will tell whether the new stylus, called the ‘Apple Pencil’, is a branding blunder, but it certainly marks a change of heart at Apple. In a later interview, Jobs said: "It's like we said on the iPad, if you see a stylus, they blew it. In multitasking, if you see a task manager... they blew it. Users shouldn't ever have to think about it."